From IMDB: A family in 1630s New England is torn apart by the forces of witchcraft, black magic and possession. First, let me say this is a slow burn movie. This is not your fast-paced, in-your-face horror movie. That said, this is an excellent movie. If it is still playing in your area, it is worth a watch in a theater. This is the story of a family that leaves their village because the father did not agree with the religious leaders in the community. They head out a couple of days and settle near the forest. We get a time lapse and a baby has been born into the family, they have housing up, and are attempting to raise corn. Their problems start when the baby disappears when the eldest daughter, Thomasin, is playing peek-a-boo with him. The family thinks it is wolves, but we are treated to the sight of a gnarly looking witch making a paste out of the baby. Thankfully with a lot of cutaways. The story progresses with the hunt of the baby, attempts to trap or gather more food than rotten corn. More supernatural incidents happen. A lot of firewood is split. (The father splits firewood when stressed. And he gets stressed a lot). Throughout the movie, a lot of things end up getting blamed on Thomasin. At one point, the father locks Thomasin and her remaining siblings in a goat pen. At this point, the action picks up in … interesting … ways. Is Thomasin the titular Witch? See it and find out. @BlackPhillip is a goat that the twins have been running around and playing with. Now he has his own twitter account. 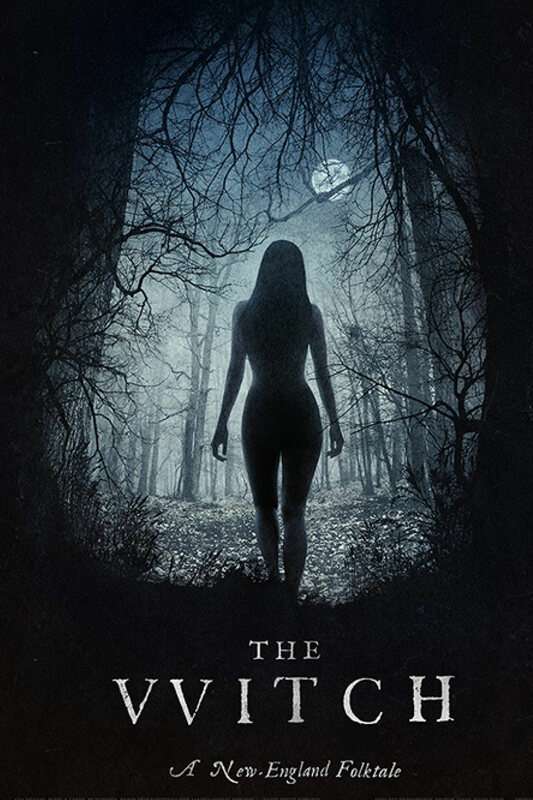 This movie is definitely more a Folktale than a standard horror movie. Acting. The Actors performed their butts off.